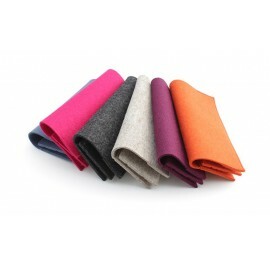 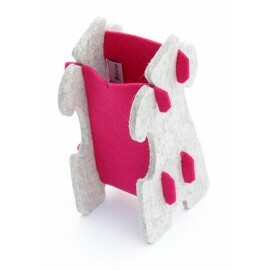 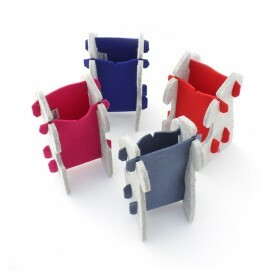 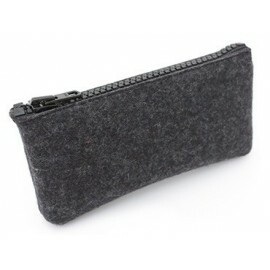 A range of 100% wool felt cases declined in 25 colors and available in 3 sizes, small, large and XL. 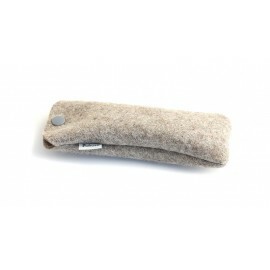 Spectacle holder made from 100% wool felt. 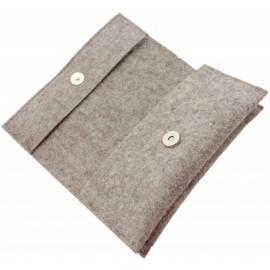 Grey thick felt exterior and 4 colors available for felt interior.